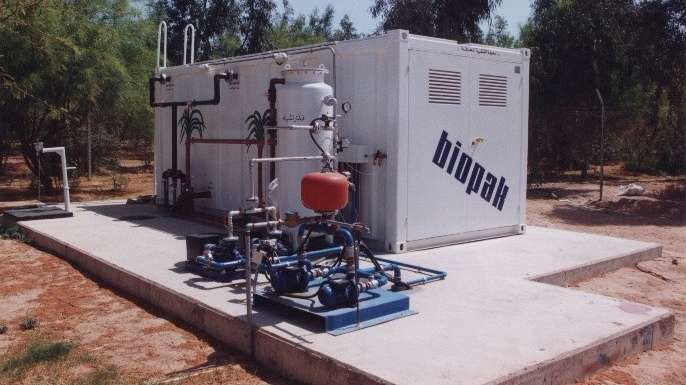 Biopak is our package type aerobic treatment system, designed for the treatment of domestic wastewater. 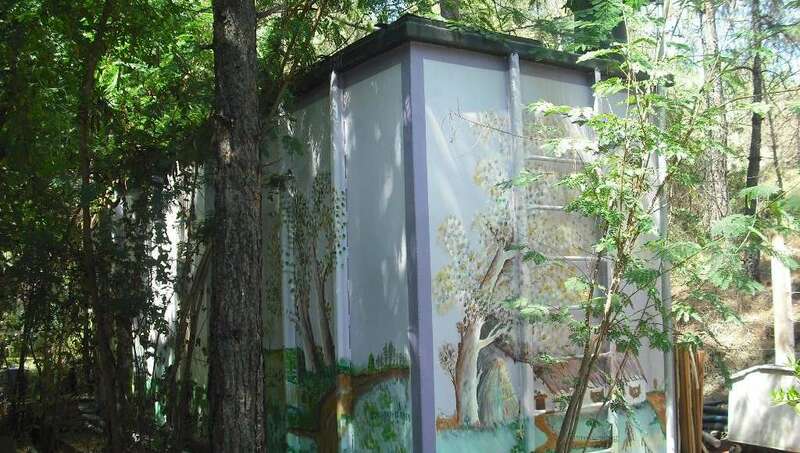 They are designed to answer the treatment needs of low population communities such as touristic facilities, summer housing complexes, construction sites and production plants and they range from 50 to 2000 people equivalent in capacity. 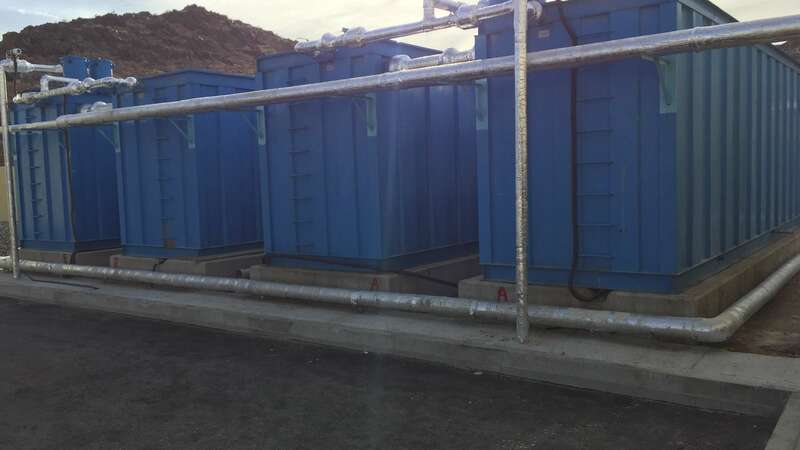 Biopak consists of screening, aeration, settling (clarifier), disinfection and sludge collection units, known as the major unit operations of wastewater treatment. 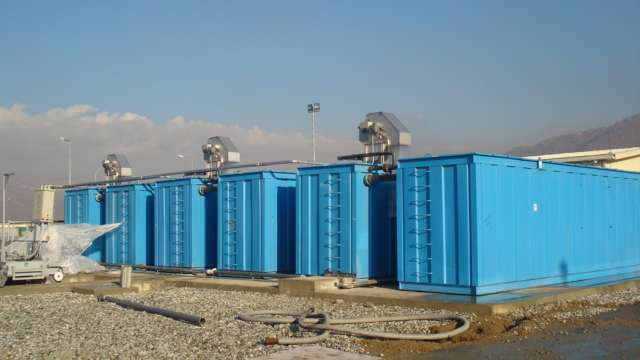 All the equipment, instrumentation, piping and electrical control panel required for the normal operation of the plant are included in the package and mounted as required. 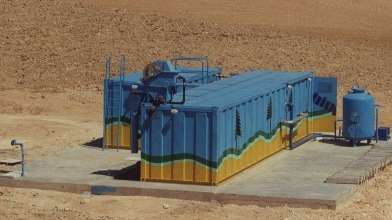 A seperate control room is designed to place the blower, control panel and dosage pump. 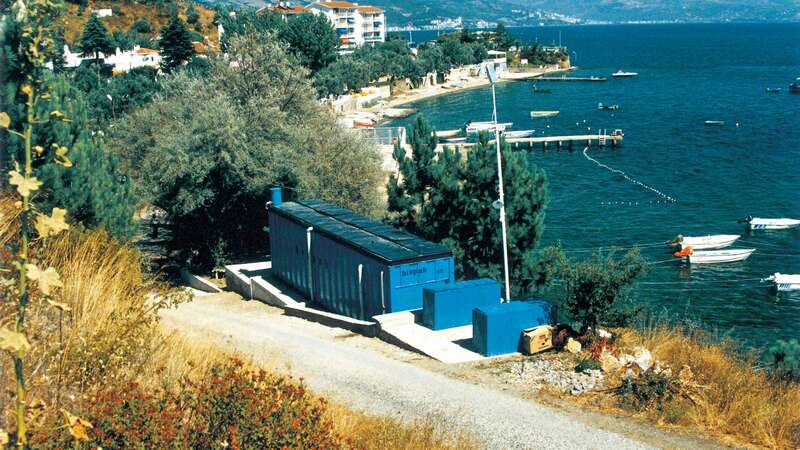 Biopak units have been produced since 1987 and their proven effluent quality, easy operation and low maintenance requirements have placed them among our most demanded products worldwide.